Discovery is applying for new broadcast licences in the Netherlands for its European pay TV channel portfolio, ahead of Britain’s scheduled exit from the Europe Union on March 29. 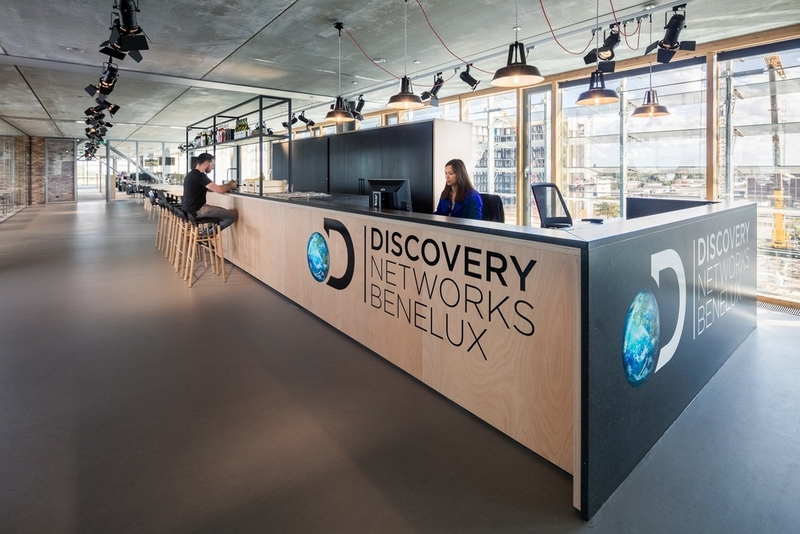 “Discovery is retaining a large hub in the UK and has renewed, on a long-term, the lease for its main London office in West London, which houses more than 1,000 people,” said Discovery in a statement that explicitly attributed its new licence applications to Brexit. The decision applies specifically to licenses held by Ofcom. Most of the Discovery’s Eurosport licences are held with French media regulator the Conseil supérieur de l’audiovisuel (CSA), which will not be affected by the move. A broadcaster must obtain a licence and observe regulatory standards in any one EU member state in order to be able to offer its services in the others, due to the country-of-origin principle that is set out in the EU’s Audiovisual Media Services Directive (AVMSD).